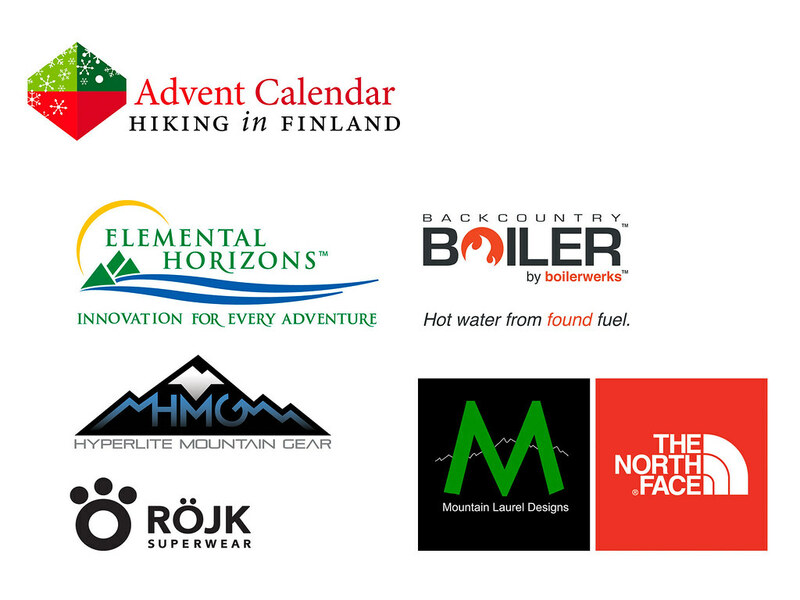 Lets start the countdown with the “Annual Day Zero HiF Advent Calendar Kick-off” aka the ADZHiFACKO. The merry countdown till Christmas begins, and what better way to kick it off with an extra large and tasty Day Zero Advent Calendar Door. 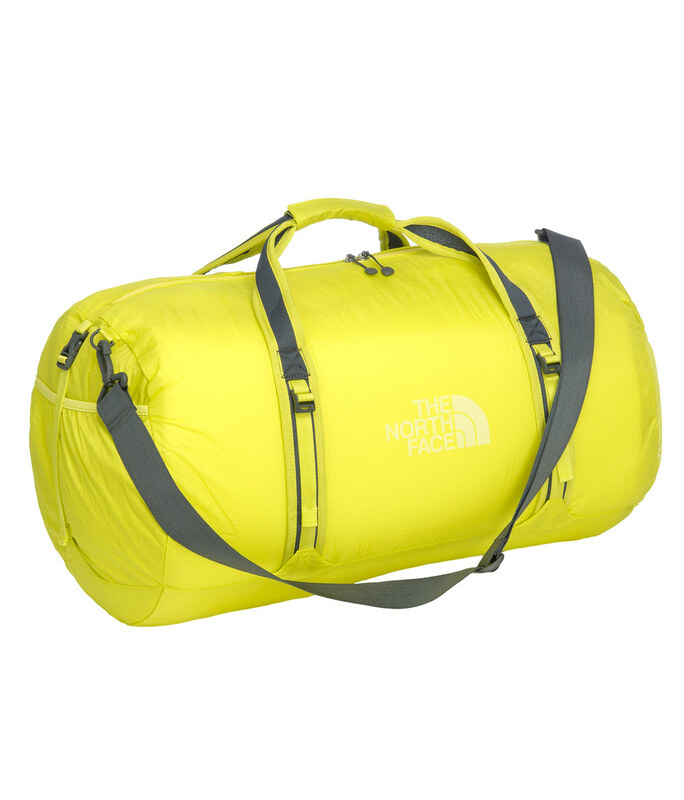 It’s so full of sweet gear that you’ll need a The North Face Flyweight Duffel Bag in Size L and and a Sulphire Spring Green colour to fit the rest in. This compressible bag fits 45 l and weighs just 440 g, but is durable thanks to the PU-coated nylon ripstop used to construct it. And when you don’t need it anymore, it packs down to the size of a grapefruit. 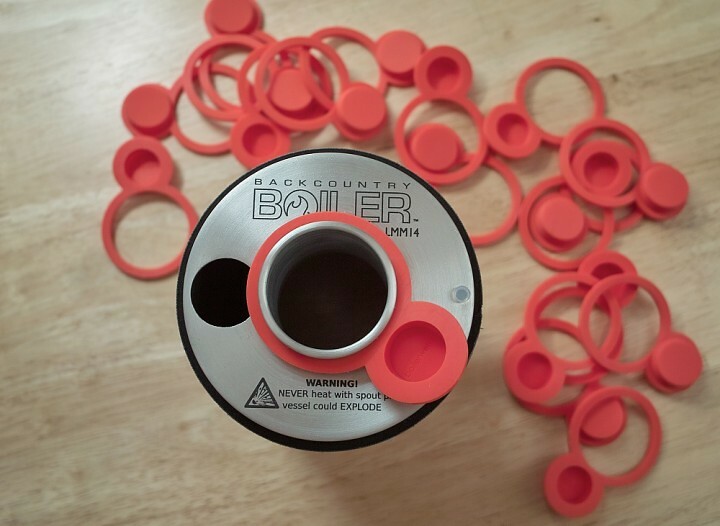 In it you can fit a Boilerwerks Backcountry Boiler so you can boil water on the go. This lightweight stove is pot and stove in one, and functions with wood, alcohol and Esbit. It’s fast, too, and won’t take too much space in your Duffel. Neither a lot of space take the Mountain Laurel Designs eVent Mitts. With a weight of under 40 g for the pair they’re so light that you probably will triple-check if you took them. You won’t need to check if you took the Röjk PrimaLoft Skier Ski Midweight socks - not because they’re heavy, but because they’re on your feet! 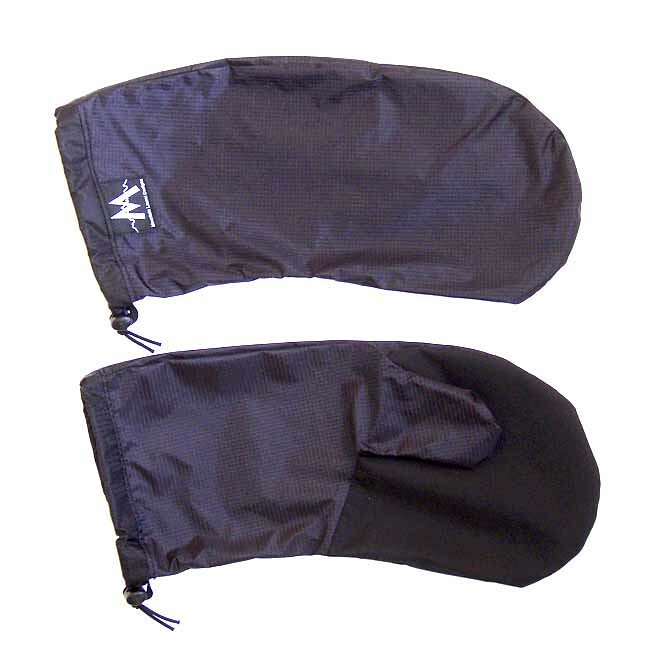 These warm socks dry quickly, wick away the moisture from your toes and do look very sweet, sweetest on your feet, where they belong. 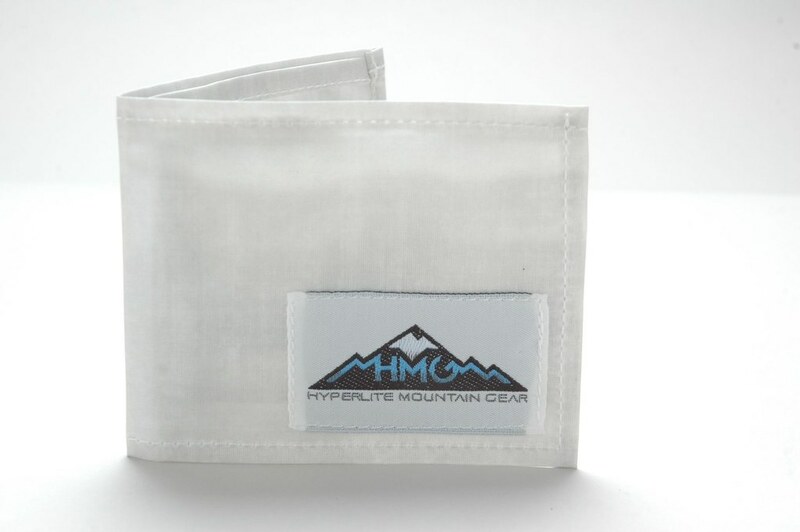 In case you need to protect your cellphone or smaller items from rain, put it in the Hyperlite Mountain Gear Nano Stuff Sack. 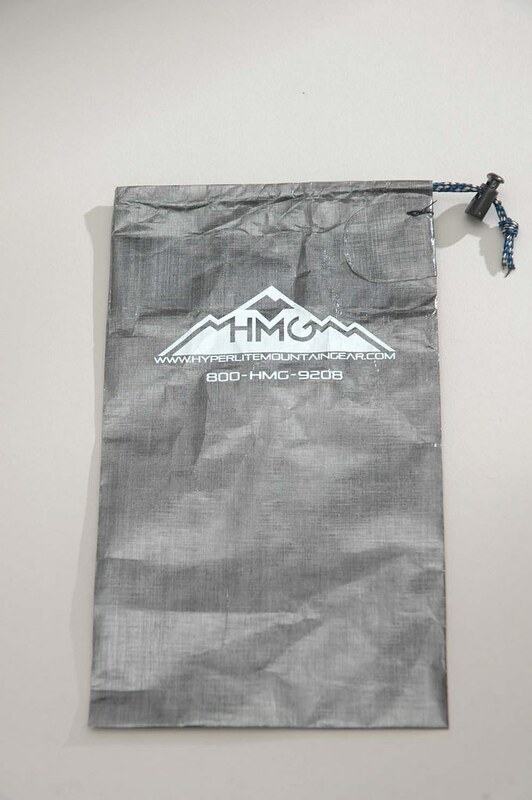 This 6 g cuben fibre bag protects your gear and makes it easy to find in the Duffel. And for your money there’s the Cuben Fibre Wallet. At 17 g it’s lighter than pack of 10€ bills, but offers your cash protection. Plus, you don’t need to rummage through your pockets and pull wrinkled notes out of them when you pay your fees at the trailhead. And when you’re standing at the trailhead, it’s time to shoulder your Elemental Horizons Aduro SL pack with its Klymit Airbeam Framesheet, because it’s waaay more comfortable to carry on the trail than a duffel. 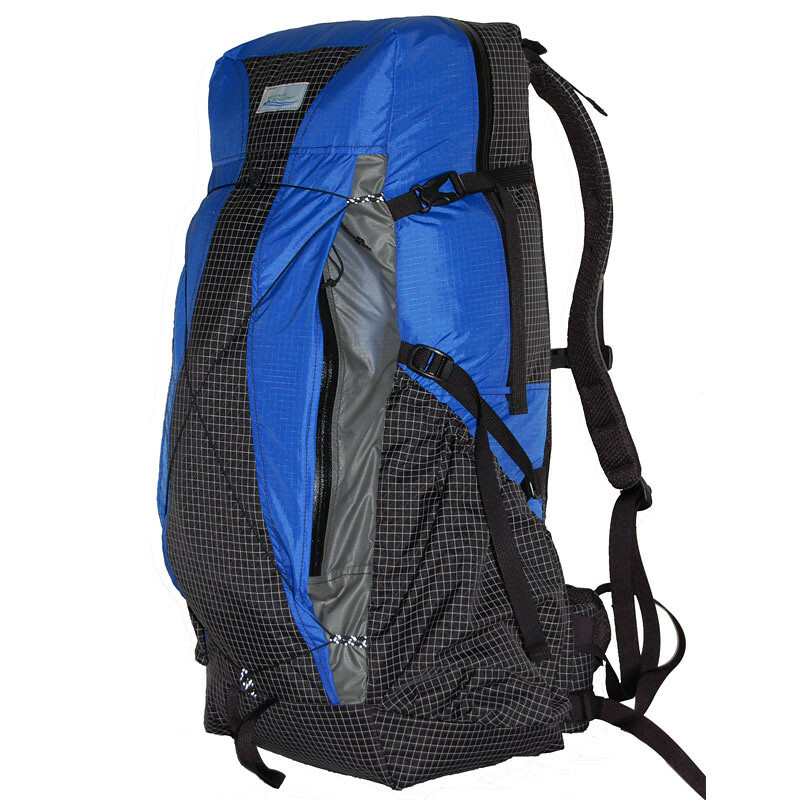 The Aduro comes in the in the standard Royal Blue colour with 210d Dyneema X bottle pockets and fixed elastic closures and the Klymit Airbeam Framesheet will make carrying it a real pleasure. Disclaimer: Read The Rules. The TNF Flyweight Duffel Bag, Boilerwerks Backcountry Boiler, Mountain Laurel Designs eVent Mitts and Hyperlite Mountain Gear Stuff Sack & Wallet come like pictured above. For the Röjk PrimaLoft Skier Ski Midweight socks you can pick the size and colour you want, while for the Elemental Horizons Aduro SL pack you can choose the torso size. All prizes send directly from the manufacturer.